Martti Ala-Härkönen (b. 1965), Tapio Kolunsarka (b. 1975) and Pekka Kuusniemi (b. 1968) have been appointed as new members of the Board of Rettig ICC, a wholly-owned portfolio company of Rettig Group. They all have extensive experience in successfully leading international businesses, and are currently serving as top executives in Finnish publicly traded companies: Martti Ala-Härkönen is CFO of Caverion, Tapio Kolunsarka is President and CEO of Ramirent, and Pekka Kuusniemi is President and CEO of Raisio Group. Rettig ICC is Europe’s leading supplier of systems for indoor climate comfort. The company operates 17 plants in 11 countries in Europe, with global sales and services facilities. The new Board members bring valuable industrial and financial experience and insight into the boardroom work of Rettig ICC, significantly supporting the company’s future growth strategy. Martti Ala-Härkönen, Dr.Sc. (Econ.) and Lic.Sc. (Tech. ), is CFO of Caverion, which designs, builds, operates and maintains intelligent and energy-efficient solutions for buildings, industries and infrastructures in Northern, Central and Eastern Europe. He previously held similar positions at Cramo, WM-data and Novo Group. 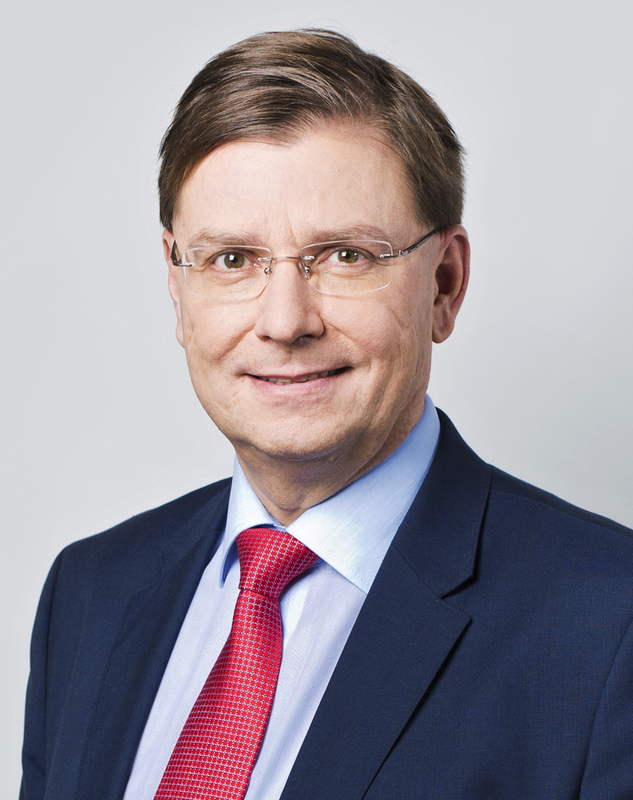 Tapio Kolunsarka, M.Sc. (Eng.) and M.Sc. (Econ. 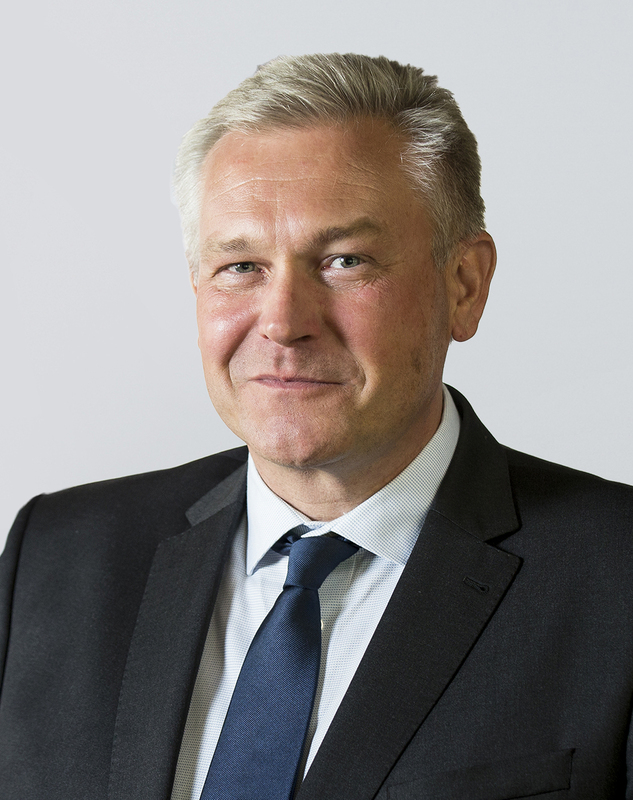 ), is President and CEO of Ramirent, which provides a broad product portfolio of high quality construction rental equipment in ten countries in Northern, Central and Eastern Europe. He previously served in several leading positions at UPM Raflatac in Finland and in the United States, most recently as the company’s Executive Vice President. He began his career as a consultant at McKinsey & Company. 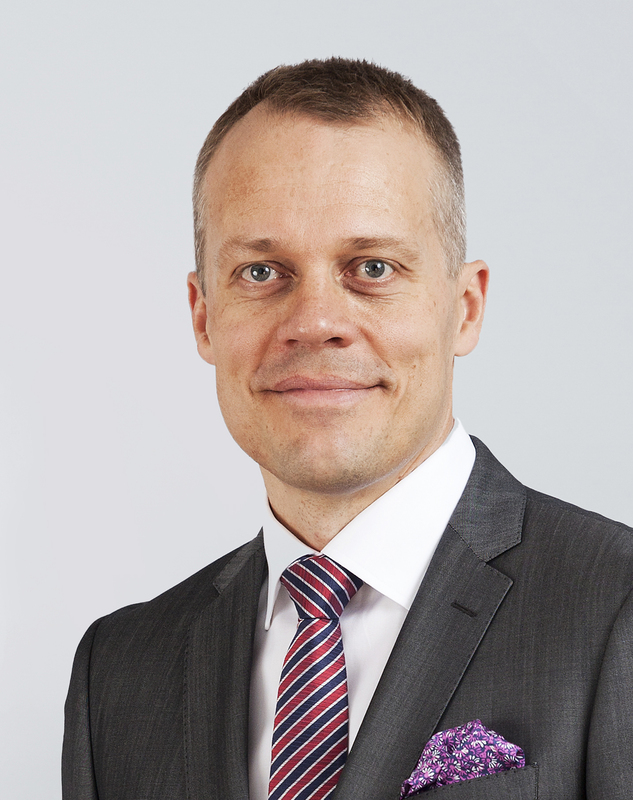 Pekka Kuusniemi, M.Sc. (Econ. ), is President and CEO of Raisio Group, an international food and feed company. He previously served as President and CEO of Oras Group and also served as CEO of Hansa Armaturen. He began his career at Unilever. All of the new Board members are considered to be independent of the company and of its shareholders. Rettig ICC has its roots in Purmo, a small village southeast of Jakobstad on the west coast of Finland. In 1970 Rettig Group acquired the Oy Purmo Tuote radiator factory, and has subsequently built the company both organically and through several domestic and cross-border acquisitions. The most recent of these was the acquisition of the Italian Emmeti S.p.A. in December 2015. Rettig ICC is nowadays Europe’s leading supplier of systems for indoor climate comfort. The company’s customers are sanitary and heating wholesalers and installers, and its range includes radiators, underfloor heating, valves and controls. The turnover of Rettig ICC in 2017 was EUR 684 million and the company employs some 3,000 people.